Thảo luận trong 'Câu lạc bộ Tiếng Anh' bắt đầu bởi Oil Gas Vietnam, 2/8/18. A series of trade agreements on exploiting the Sao Vang-Dai Nguyet gas field was inked between the Vietnam National Oil and Gas Group (PetroVietnam) and its partners in Hanoi on July 31. The agreements included a gas sales and purchase and a gas supply agreement. The stakeholder participation in the Petroleum Sharing Contract includes the operator Idemitsu Kosan Co Ltd with 43.08%; Teikoku Oil (Con Son) Co Ltd, 36.92%; and PetroVietnam, 20%. 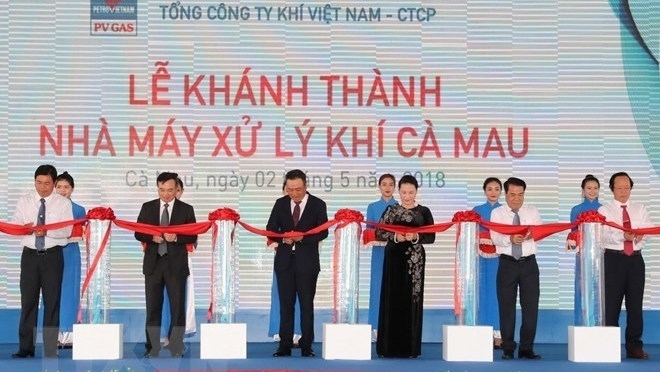 Speaking at the signing ceremony, PVN General Director Nguyen Vu Truong Son said the signing of trade agreements achieved after over two years of negotiations among sides involved. He said the event is very significant for the gas filed to turn out the first flow of oil and gas in the third quarter of 2020, with an estimated annual output of 1.5 billion cubic metres of gas and of 2.8 million barrels of crude oil and natural-gas condensate. 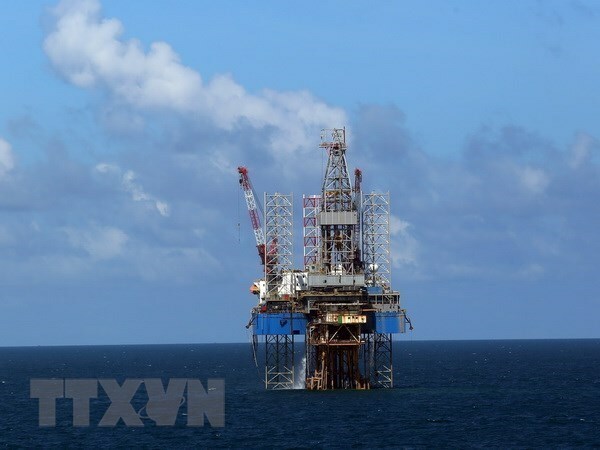 The Sao Vang-Dai Nguyet gas field is located in Nam Con Son Basin, approximately 300km south-east offshore Vung Tau City at about 110-130m water depth. Earlier, on August 4, 2016, the Prime Minister issued Decision No 1550/QD-TTg approving petroleum reserves of the Sao Vang-Dai Nguyet field as the basis for the development of the field. On March 7, 2017, the Ministry of Industry and Trade issued Decision No.706/QD-BCT approving the outline development plan. Nine months later, the Prime Minister issued Decision No 1996/QD-TTg approving the field development plan.